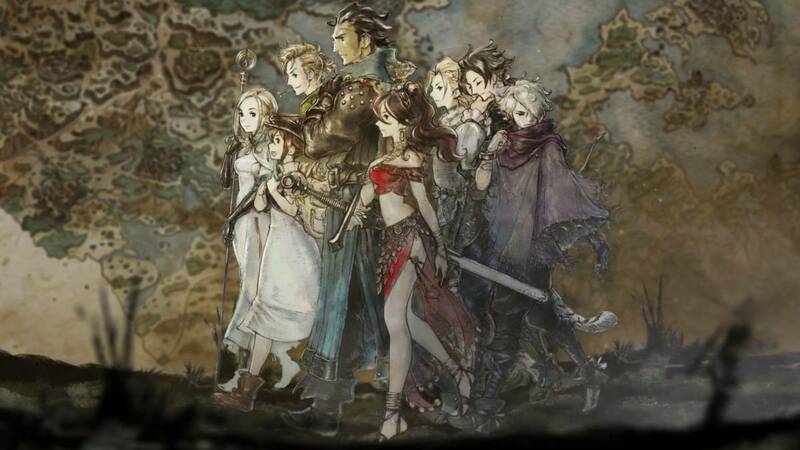 A now deleted blog post from Square Enix revealed that Octopath Traveler will be making its way to the PC on June 7th, and don’t worry, it won’t be appearing on the Epic Games Store. Not yet anyway. The classic JRPG previously made its debut last year on the Nintendo Switch, but this’ll be the first time that Octopath will be available for non-Nintendo players, and there’s an additional prequel title called Octopath Traveler: Champions of the Continent in the works, which will be released on mobiles. A throwback with a modern twist, Octopath Traveler is an exciting new addition to the Switch’s library. JRPG fans (both new and old) will find plenty to love here.